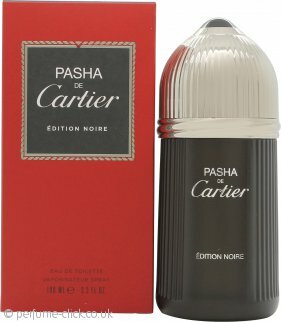 Pasha de Cartier Edition Noire by Cartier is a woody aromatic fragrance for men. It contains notes of fresh citruses, woody amber and cedar accords. Pasha de Cartier Edition Noire was launched in 2013.